Little River Band are back on the road! Why See Little River Band? 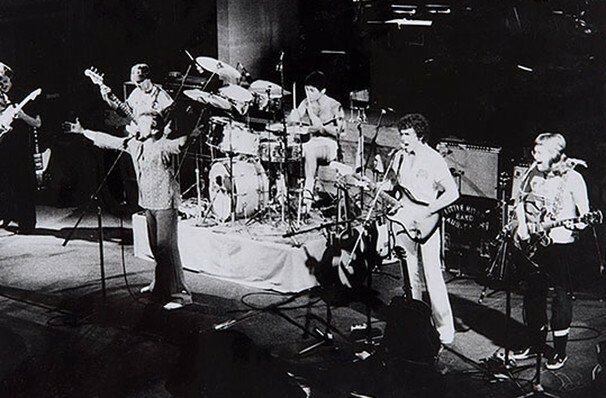 An Australian rock band from Melbourne, who took their name from a road sign for the Victorian township of Little River, Little River Band has found success in both Australia and the USA and have since gone on to be hugely popular throughout the world! Formed back in 1975, Little River Band have released 18 albums, including two Christmas records, and have sold over 30 million records. Their 1979 hit Lonesome Loser saw the group hit the number one spot in the US charts for three weeks and garnered them with a Grammy nomination. The group has also seen a further nine singles reach the top 20 in the Billboard charts. Seen Little River Band? Loved it? Hated it? Sound good to you? 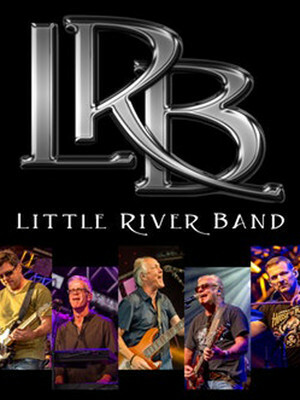 Share this page on social media and let your friends know about Little River Band at The Criterion. Please note: The term The Criterion and/or Little River Band as well as all associated graphics, logos, and/or other trademarks, tradenames or copyrights are the property of the The Criterion and/or Little River Band and are used herein for factual descriptive purposes only. We are in no way associated with or authorized by the The Criterion and/or Little River Band and neither that entity nor any of its affiliates have licensed or endorsed us to sell tickets, goods and or services in conjunction with their events.